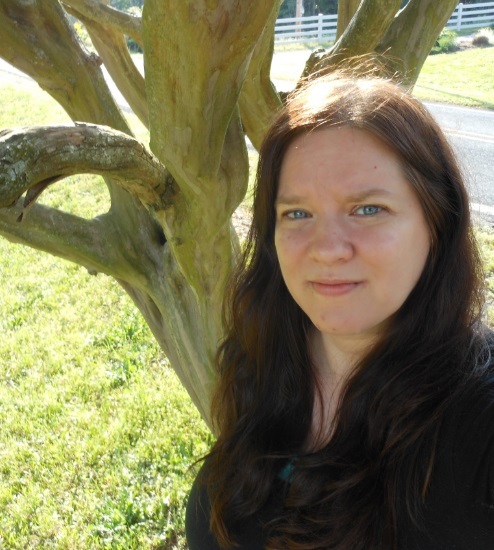 ← Book News: My 5th Book To Be Published! 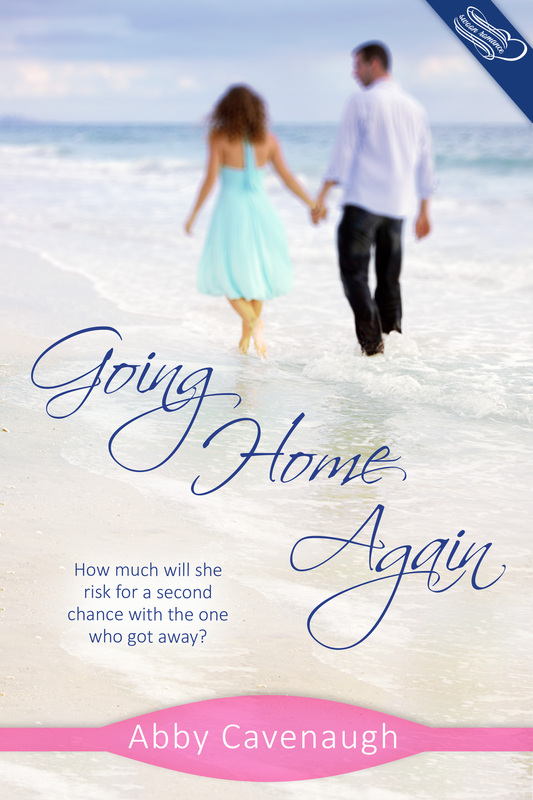 Posted on October 25, 2013, in Competitions, Interviews, Ten Awkward Author Questions and tagged abby cavenaugh, coastal romance, contemporary romance, going home again, romance, swoon romance, ten awkward author questions. Bookmark the permalink. 10 Comments. Abby, love the choice of pen and notepad, especially as you can create the man of your dreams……..a man who will bring chocolate, and , if he was the man of MY dreams, peace and quiet to enjoy it , while writing and reading. Alas, I think he only exists in dreams 😦 Perhaps one reason I want to read the book? Thanks for the chance to win.l love friends become lovers books. Oooh, love the sound of Going Home Again. Popping it on my TBR pile! Good luck with it – and I totally agree with what you’d tell the world! Lovely interview … love it the way you talk to yourself … LOL! Just bought your book , sounds like a good read. Love the cover. Congrats on your debut! Great to see you here today Abby. I love meeting debut authors. It’s very exciting to be there from the beginning.